The new LEGO Star Wars set Betrayal at Cloud City (#75222) from Star Wars: The Empire Strikes Back has been met with some criticism since it was revealed earlier this week (read the press release and view the gallery here). Some think the orientation chosen for the set is wrong and should have been vertical like the Death Star (#75159), whilst others think a more modular approach, releasing a room each year, would have been better. The price point is also considered a little high based on the piece count of 2,812 but it’s comparable to other licensed Star Wars sets. Star Wars fans have become a difficult crowd to please and whatever had been revealed by LEGO would have probably resulted in some frustrations as it’s impossible to please everyone. A few criticisms of my own include the wrong colour Cloud Car, the need for a more detailed control room for the fight between Luke and Vader, and perhaps the ability to make sections bigger/smaller. Despite this though, I think the set looks good. One area where most people do seem to agree is on the comprehensive minifigure selection which incudes 18 minifigures and 2 droids, second only to the aforementioned Death Star set. Only two omissions are obvious in the selection – Chewbacca with C-3PO on his back and Willrow Hood. Hood would’ve been a relatively easy figure for LEGO to create using existing parts, whilst Chewbacca with C-3PO would’ve required new elements. I think including small details like these would make the set more appealing for some. 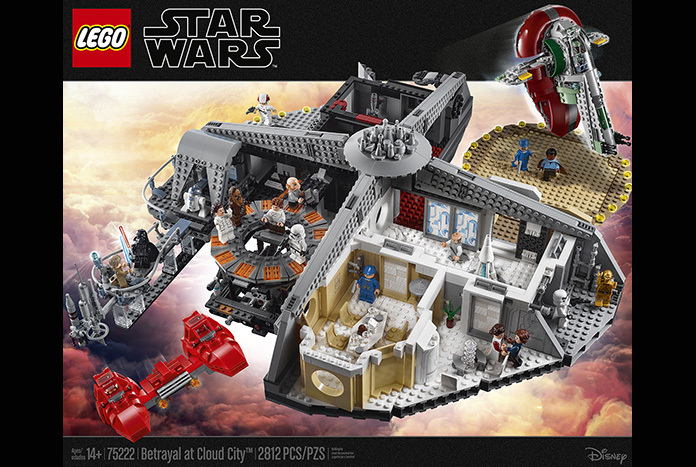 The original Cloud City set (#10123) was released in 2003 and contained 7 minifigures, all of which are also included in this new set in either their most recent release or a new incarnation in the case of Lando Calrissian, Luke Bespin, Lobot and Princess Leia Bespin. In this article we’ll discuss the included minfigures, what’s new and what’s been available before. Bespin Guard Clean Shaven was first released in the Ultimate Collectors Series (UCS) Slave I (#75060) in 2015, the figure only features printing on one side of the head due to cap. 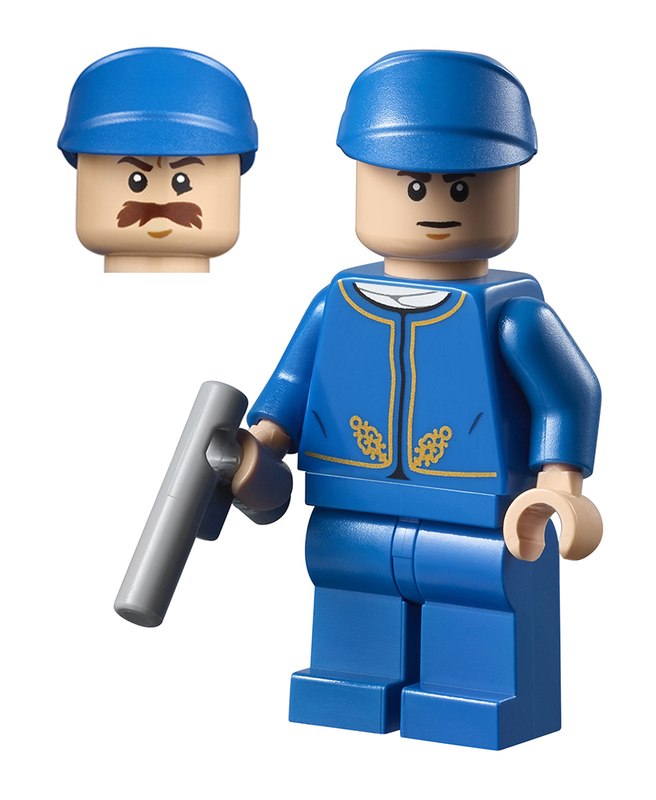 Bespin Guard Moustache features the same torso, legs and head as the clean shaven variant albeit with a new printed face featuring a moustache. 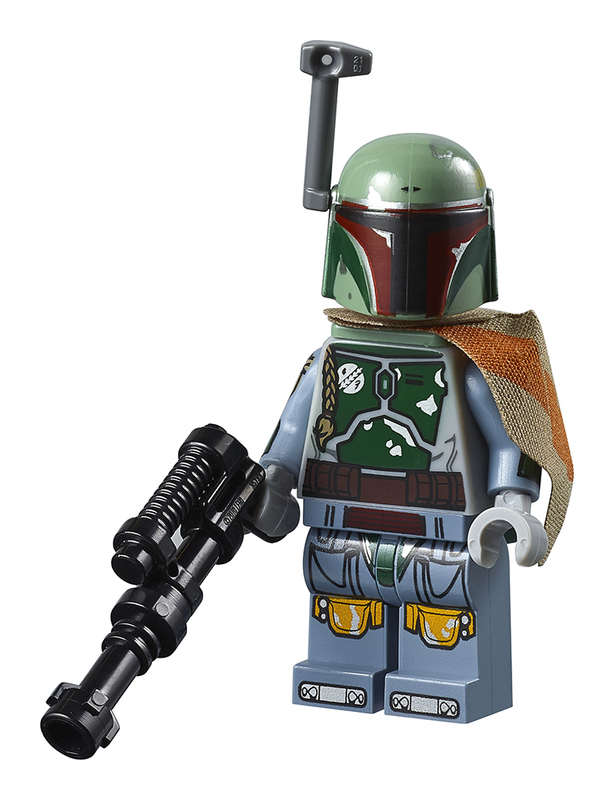 Boba Fett was also first released in the UCS Slave I. There’s nothing really more that can be done with this excellent minifigure apart from perhaps looking at the inclusion dual moulded legs. 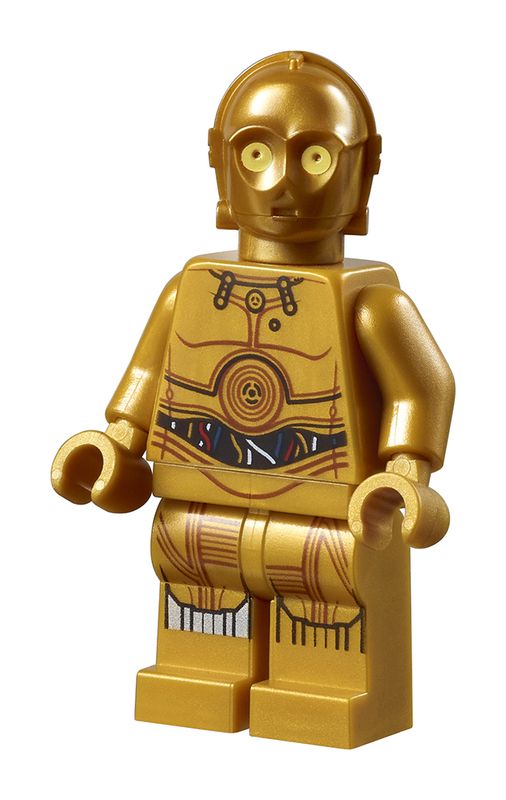 C-3PO is not new either, having first appeared in Droid Escape Pod (#75136) in 2016. 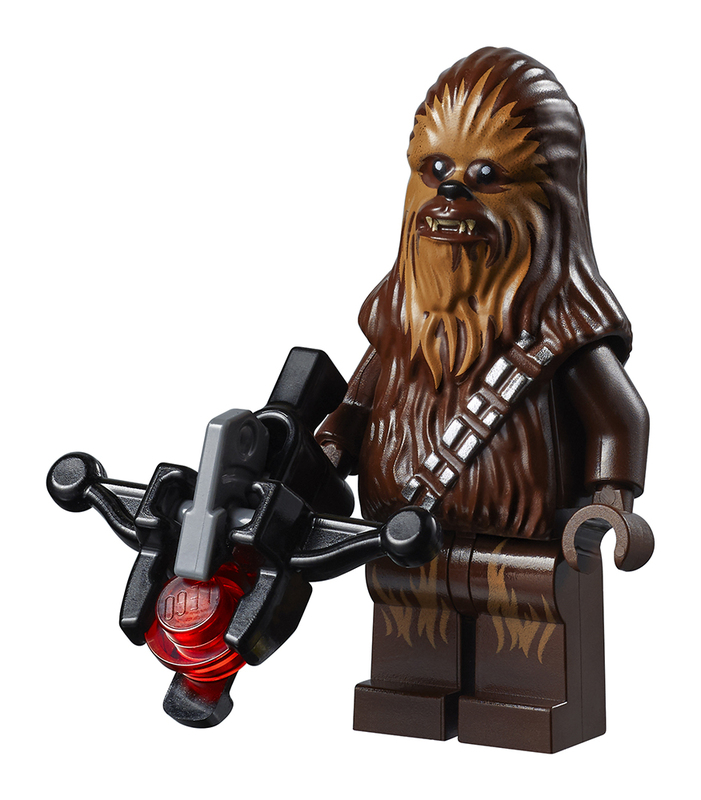 Chewbacca remains the same, having first appeared in the 2014 release of the Droid Gunship (#75042). 2 x Cloud Car Pilot minifigures are included with different face prints. The minifigure features a new torso, helmet, and head. The helmet is a repaint of an existing mold (first used in the Rebel U-Wing Fighter set #75155 from Rogue One), and because of this doesn’t feature the new dual moulded visor featured in the recently released X-Wing (#75218). 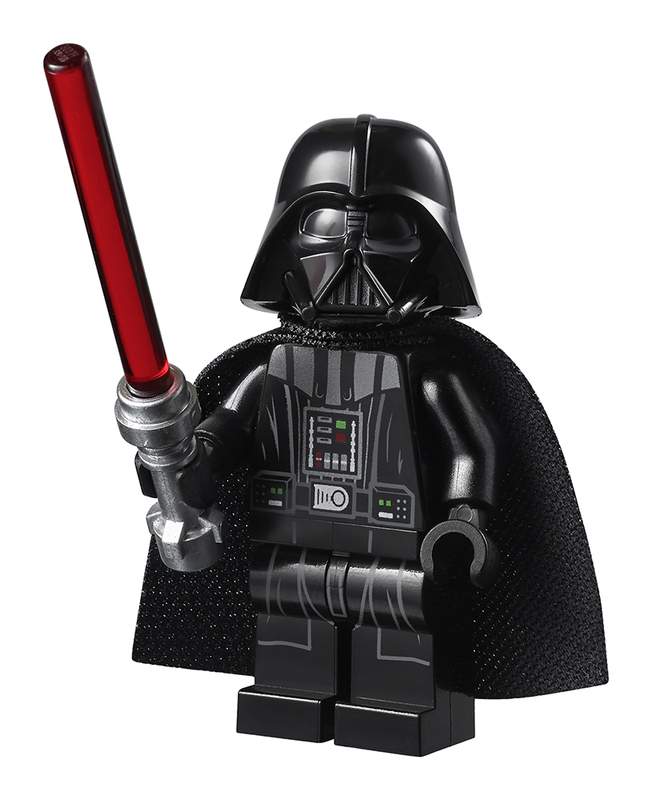 Darth Vader first appeared last year in the Darth Vader Transformation set (#75183). 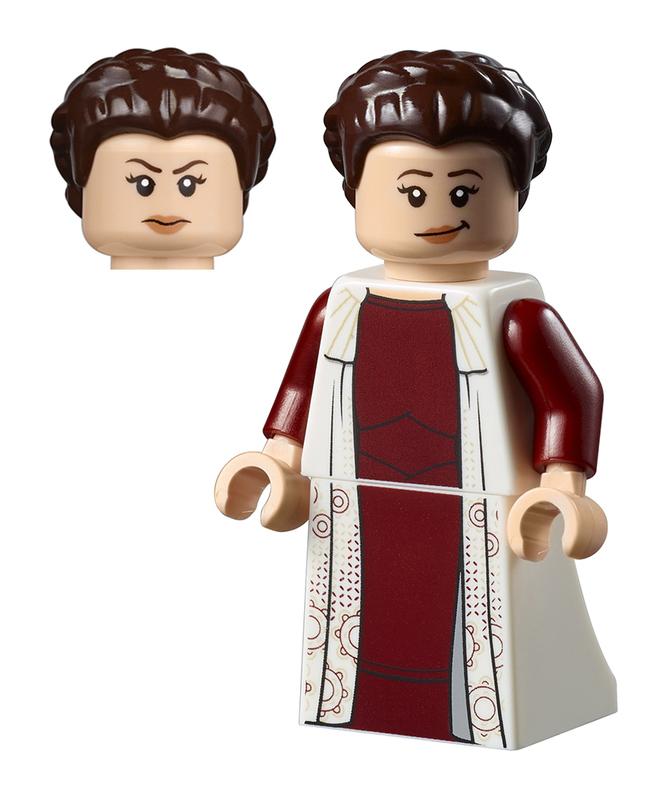 This is another example of an excellent existing minifigure. Han Solo Bespin is a mixture of new and old. The minifigure features a dual face, torso and head and first appeared in the UCS Slave I (#75060) in 2015. New for this release is the first ever dual moulded legs for any Star Wars minifigure which now features a Corellian blood stripe. 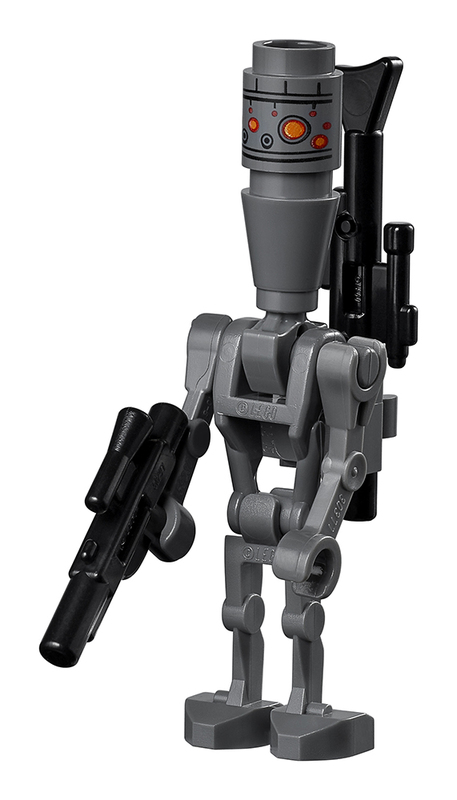 IG-88 is the same release from Bounty Hunter Speeder Bike Battle Pack (#75167) released in 2017. For those wondering, this character does indeed make an appearance in the film! 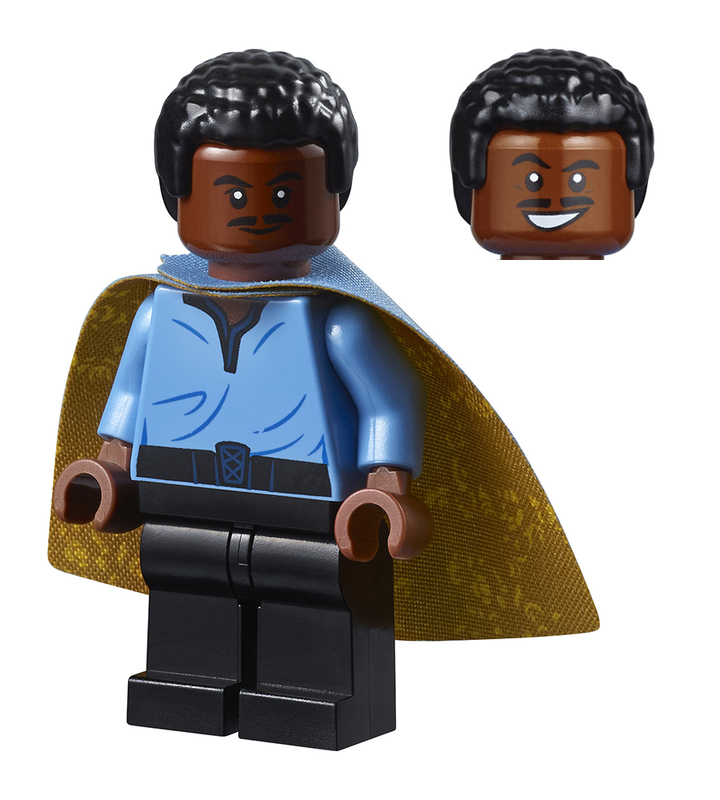 Lando Calrissian is an almost completely new minifigure and this is only the second time we see this character in his signature outfit from Cloud City, the first time being in the original Cloud City set some 15 years ago. 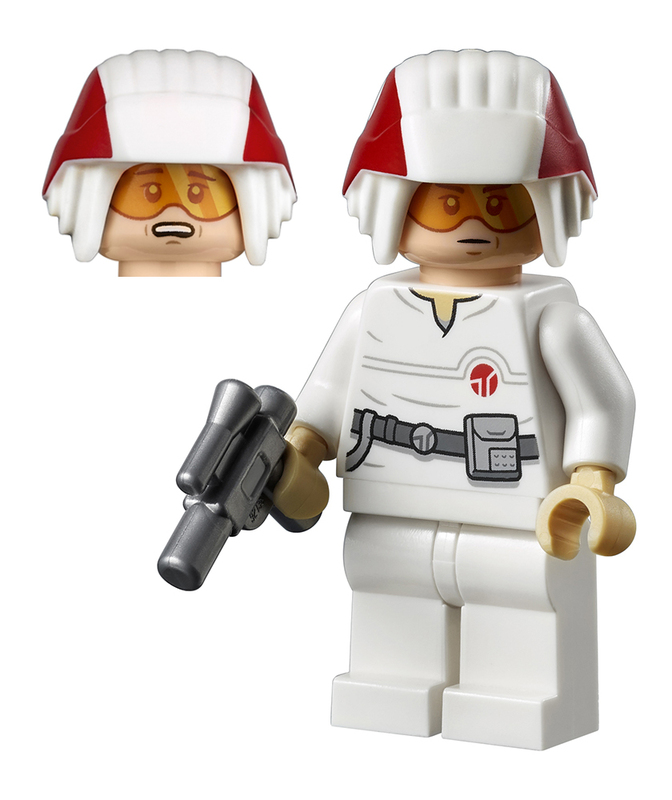 The minifigure features a new torso and cape, and has the same dual head print from Lando in the A-Wing Starfighter (#75175) released in 2017. 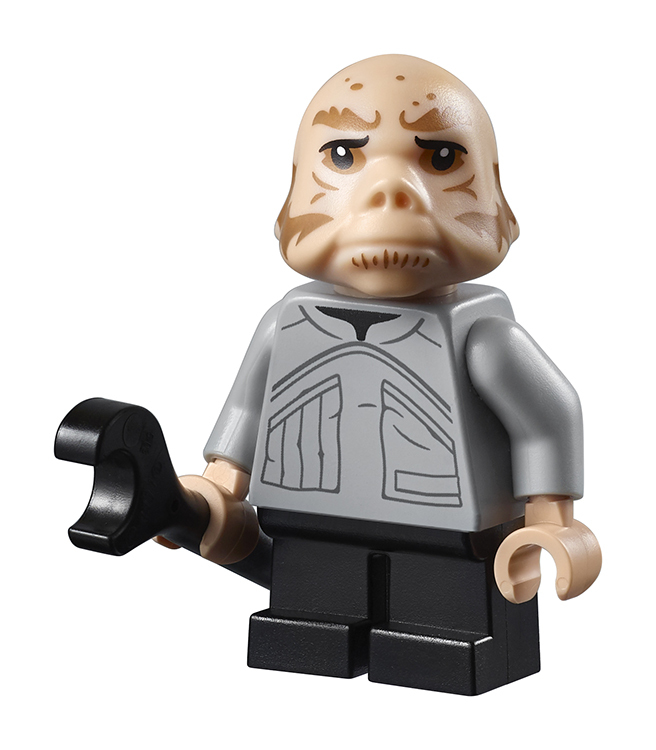 Lobot is the same minifigure that appeared in the 2012 planet Twin-Pod Cloud Car & Bespin set (#9678). 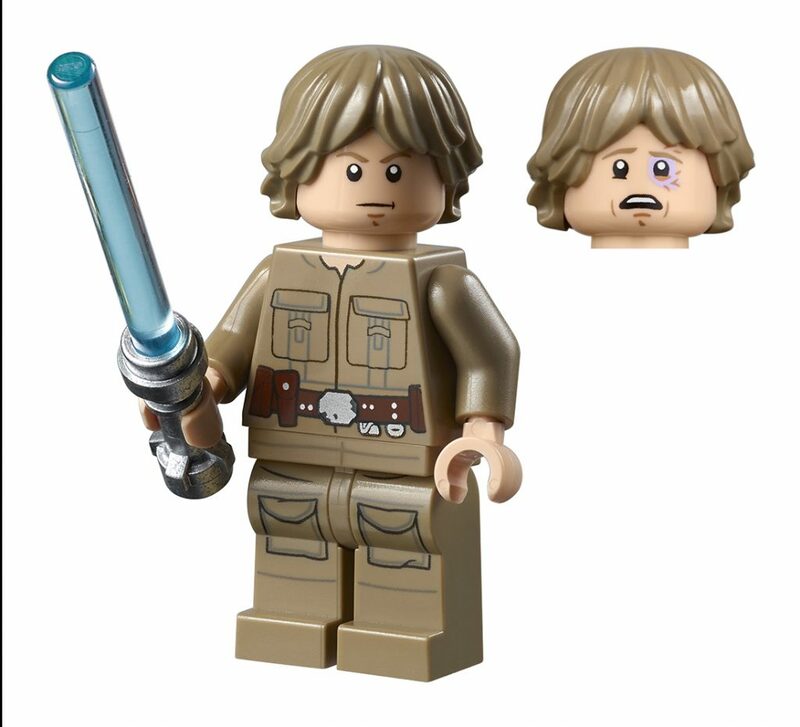 Luke Skywalker Bespin is an all new minifigure featuring printed legs, torso and new dual printed head – I think he looks excellent. Princess Leia Bespin features a new printed torso and printed skirt piece. The dual printed face is the same as Princess Leia Hoth also included in this set. 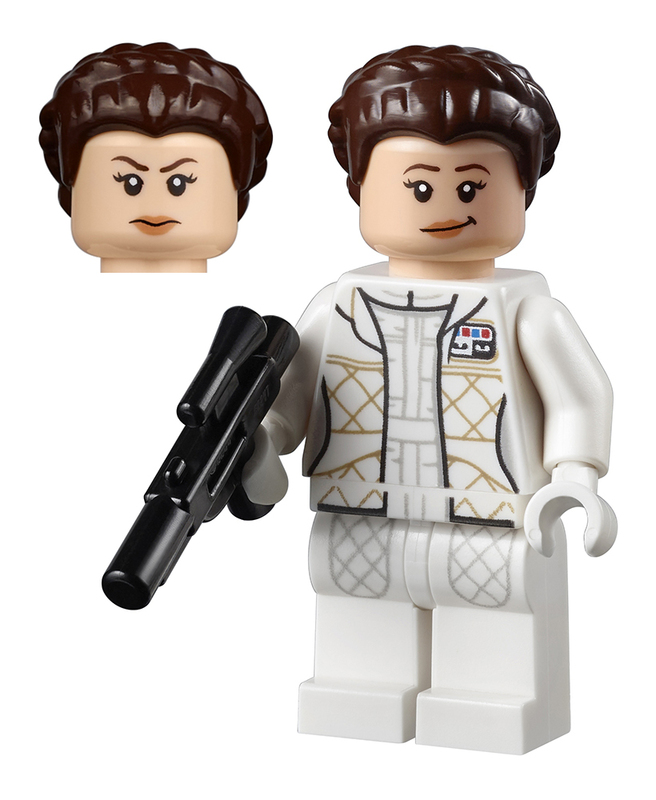 Princess Leia Hoth was most recently available in the Hoth Medical Chamber (#75203) released earlier this month with the same two facial expressions. 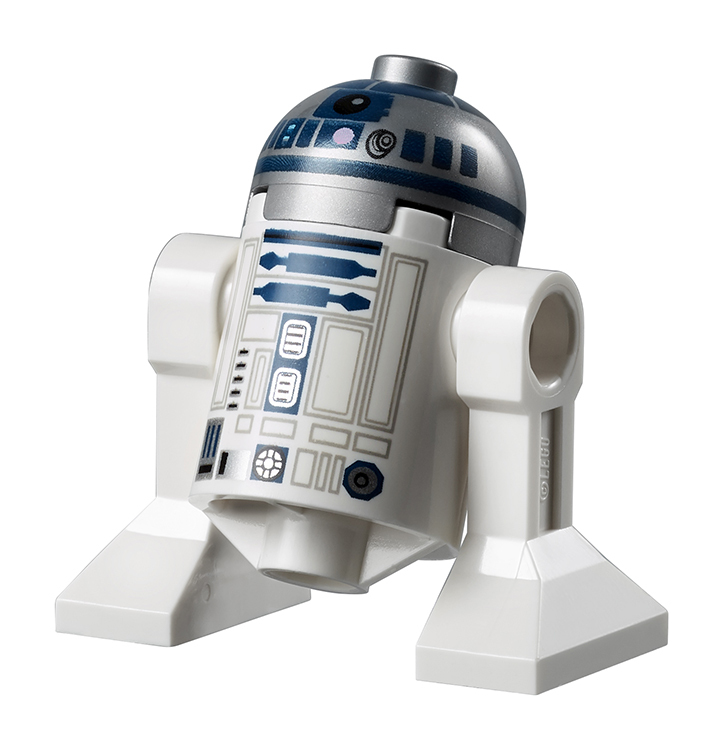 R2-D2 in this form has appeared in five sets previously, originally debuting in the 2006 Droid Escape Pod (#76136). Here’s hoping the printing on this release is better centred which has been a recent issue with these astromech droids. 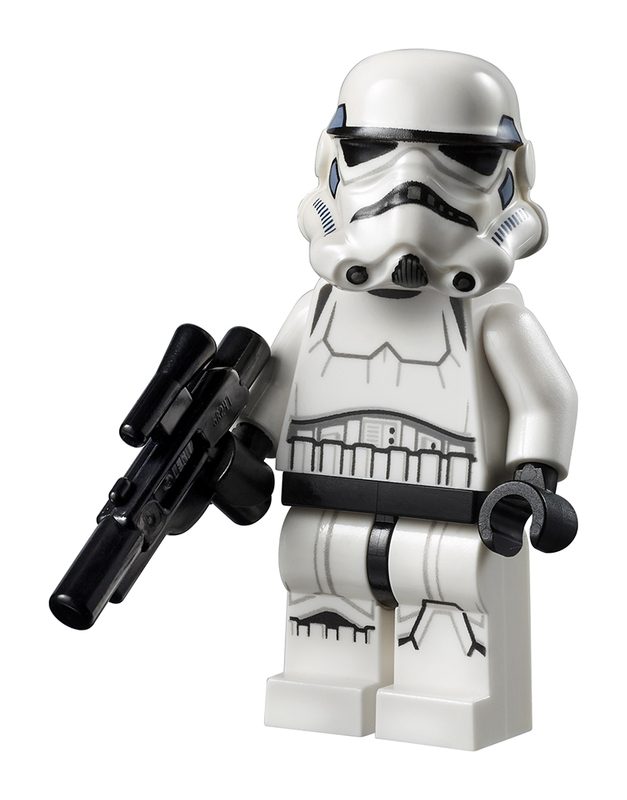 2 x Stormtroopers are included making this their ninth set release featuring blue helmet vents. 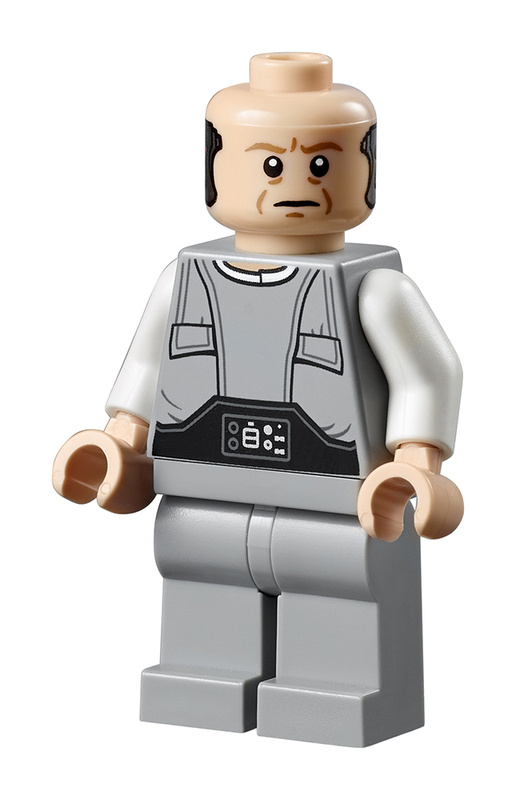 This minifigure first appeared in the Imperial Star Destroyer (#75055) released in 2014. Ugnaught features a new torso and printed head. This is only the second ever release for this character having featured in a different guise in the 2016 release of the Carbon Freezing Chamber (#75137). 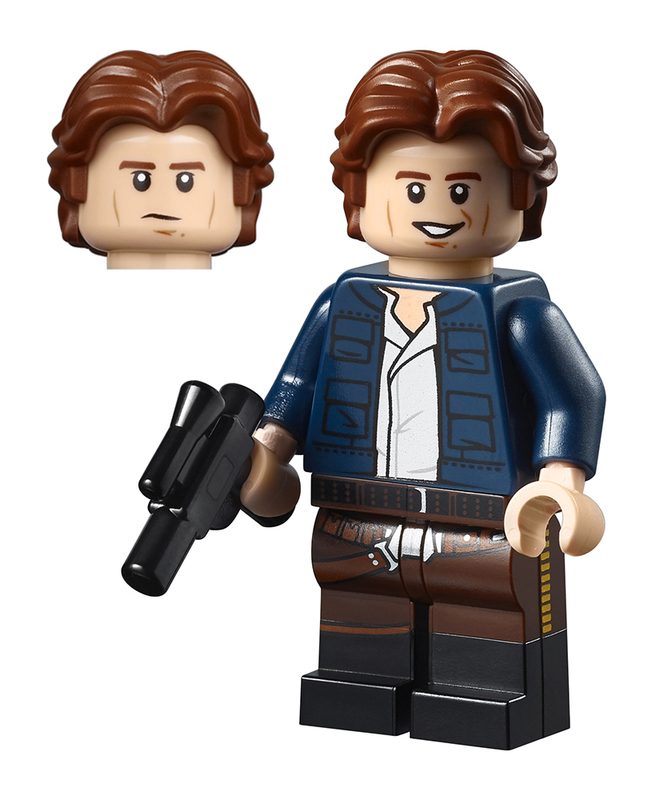 Although not included in the minifigure count it would be remiss not to mention Han Solo in Carbonite. This piece was first released eight years ago in Slave I (#8097) and hasn’t been updated since. It sticks out a bit now though because Han’s hair has been updated and this piece has not been changed to reflect this. LEGO Star Wars Betrayal at Cloud City features some great existing and new minifigures, some of which have not been updated for 15 years — it’s good to see them here and we look forward to exploring more of this new set in due course. Happy building!